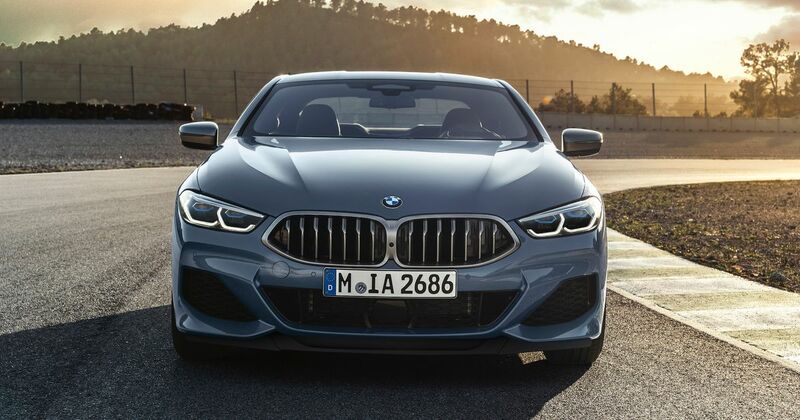 The Mercedes-Maybach S600 could have an incoming rival from BMW. 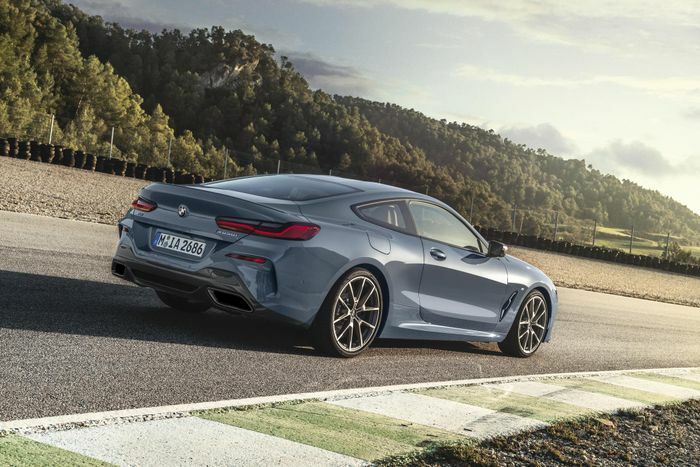 Sure, it already has a kinda/sorta Bavarian challenger in the form of the 7-series, but for anyone who wants something posher than the 7er and the incoming 8-series Gran Coupe, there could eventually be a ‘9-series’ available. Beyond this - admittedly vague - suggestion, it’s all guesswork. 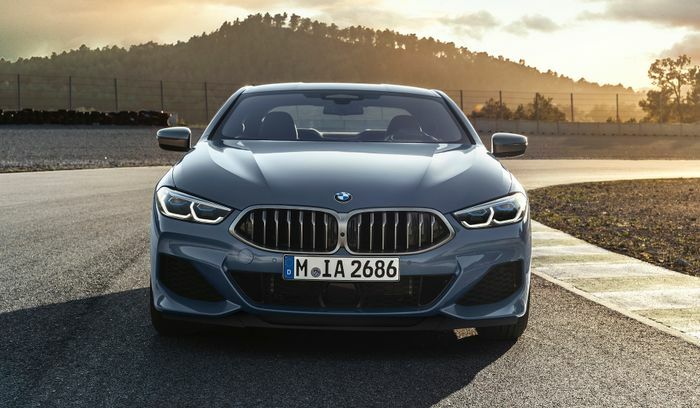 Autocar speculates such a car would share much of its architecture and engine line-up with the 7-series and 8-series, which seems a fair assumption.